Join us at our Hand Tool Event® in Seattle, WA! Parking is available in a lot across the street offering 1-2 hour free parking. 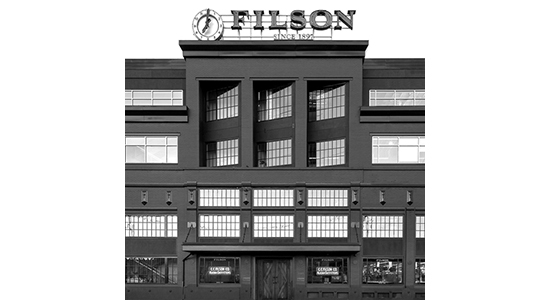 The Filson Company was founded in 1897 by C.C. 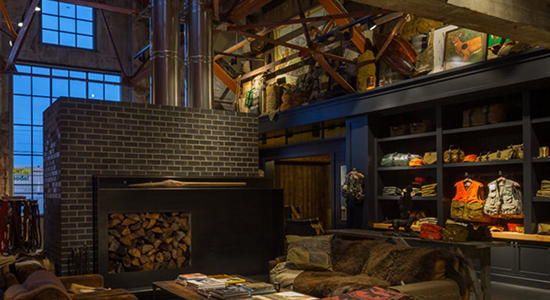 Filson and is headquartered in Seattle, WA. Originally providing rugged, tough clothing for the hard living miners of the Yukon Gold Rush, Filson has grown to provide world wide customers with clothing that is built to last. Proudly standing behind the slogan "might as well have the best", Filson believes that comfort, protection, and durability never go out of style.